Aug 3 – October, 2014. Encaustic Hot Painting on R&F paper. 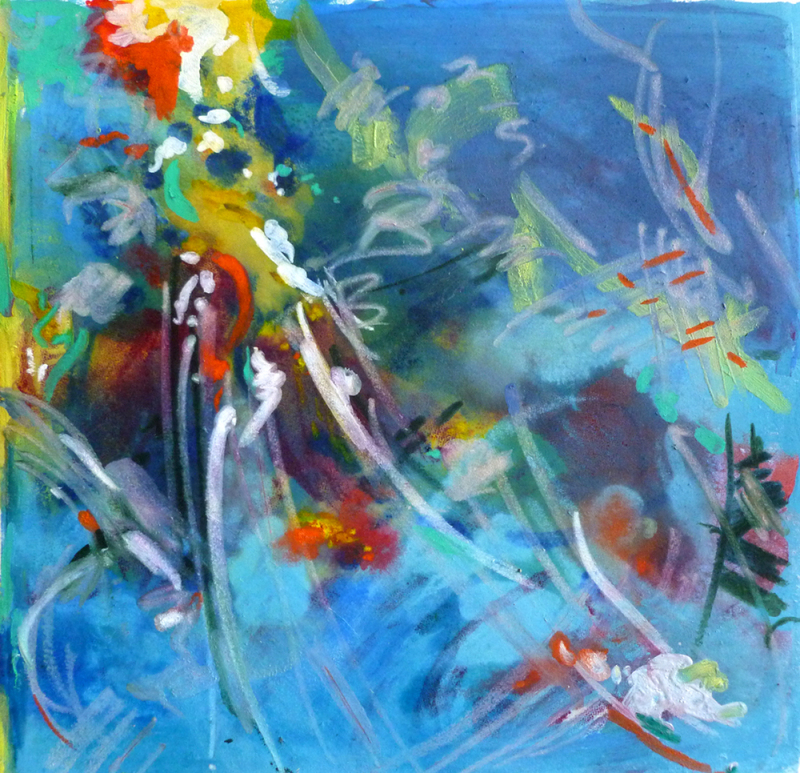 An abstract expression of energy and color.